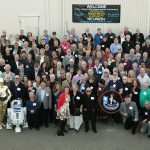 The visual effects team at Industrial Light & Magic filled a tall order while creating the imaginary world of Tomorrowland. 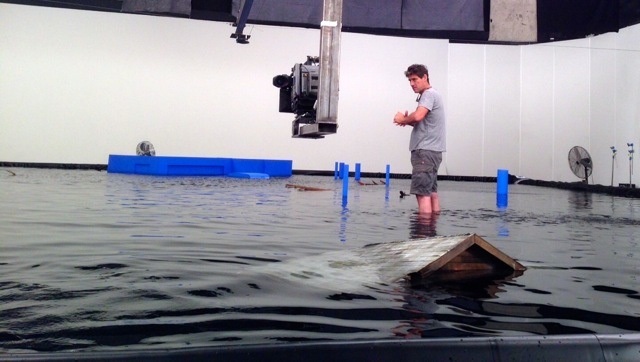 In the midst of those magical CGI sets, ILM wanted to bring a sense of reality to the scene where Casey Newton (Britt Robertson) sees her family’s house under water. Tomorrowland is an astonishing imaginary world dreamed up by writers two-time Oscar® winner Brad Bird, Damon Lindelof and Jeff Jensen. 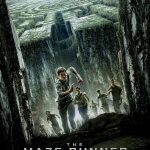 The film, directed by Bird, is equal parts thriller, fantasy and adventure with rich characters played by Academy Award® winner George Clooney, Britt Robertson, Hugh Laurie and Raffey Cassidy. While the film featured the brilliance of Industrial Light & Magic (ILM) artists, VFX Supervisor Craig Hammock felt the film needed a practical touch for the scene where Casey Newton (Robertson) glimpses her future and sees her family’s home under water. Hammock explained the goal to 32TEN Studios: produce a post-hurricane scenario with slow moving water that would bring debris past the Newton’s house after it had engaged with trees, vehicles and buildings. 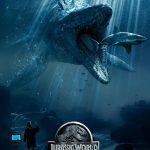 32TEN Studios’ Practical Effects Supervisor Geoff Heron started the project by building a 40’X40’X18” deep-water tank on the main stage. Meanwhile, over in the model shop, Brian Dewe supervised the artists charged with building piles of debris at quarter-scale, as well as quarter-scale mandrills, which were painted blue for CG replacement, of the house, car and trees. VFX Cinematographer Marty Rosenberg was behind the camera, a Sony F65. Heron used a variety of dyes to get the look of water just right. 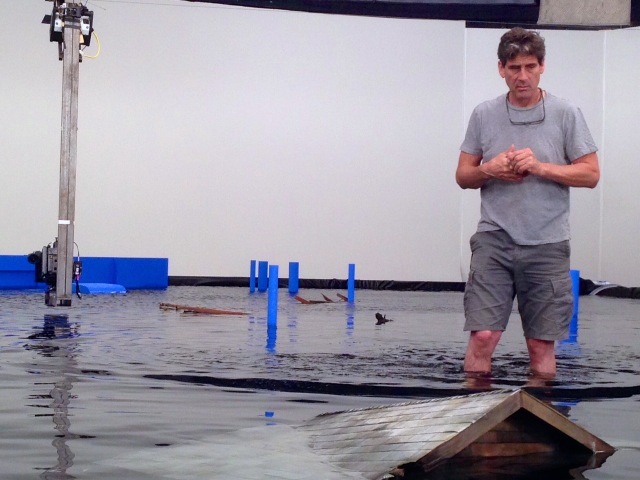 To get the right style of movement, he placed multiple small water pumps in the set, and various “kickers” beneath the water line. 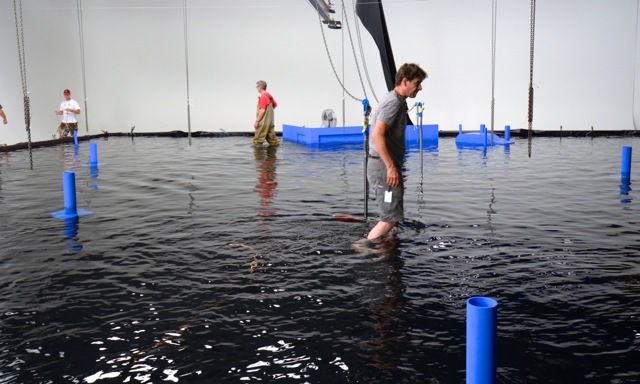 He also placed several FX fans around the set, manipulating each during the shot to create scale ripples and to move the debris. Once the scene was set, the crew fed the debris into the moving water by hand and let the water do what the water was going to do. The shot also called for a slider camera rig suspended above the water tank to achieve a slow push-in on the Newton’s home.